Planning a getaway to Samui? It’s always helpful to keep an eye out for some of the biggest festivals and events on the island – so you can work your way around it. If you’re feeling like a social butterfly, you’ll want to hop right in to soak up the lively vibes of the festivities. 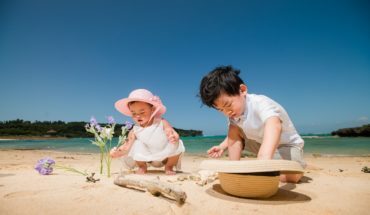 But if what you seek is a restful, quiet getaway, it’ll be a better bet to avoid the crowds by avoiding the venues or dates of the events and celebrations. Planning for your vacation will be a breeze with our 2017 event calendar for Koh Samui. Mark out the dates, plan your trip around it and have a happy holiday! Details: Makha Bucha celebrates a day that occurred nine months after the Buddha attained enlightenment. He was residing at a monastery in northern India, where over a thousand monks paid him a visit. He took the opportunity to deliver a sermon, in which he laid down three fundamental teachings of Buddhism: not to do evil, to do good and to purify the mind. Join the locals as they visit the temples to listen to sermons and make offerings. 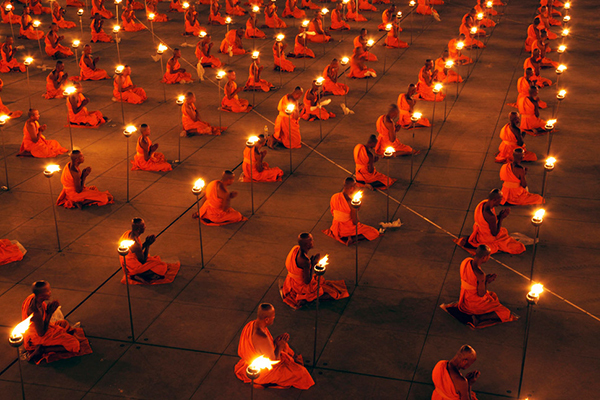 On the evening of Makha Bucha, observe the wian tian (candlelight procession) held within the main hall of the temples. Details: Fitness junkies and avid runners vacationing on the island in March may want to mark out the date for the Koh Samui Midnight Run. This annual event is rather popular, with organisers expecting a turnout of between 1,000 to 2,000 runners. 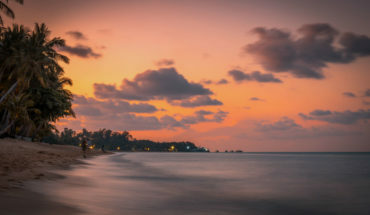 Participants may choose between running five or 10 kilometres along Chaweng beach, with proceeds of the event going towards charitable causes. If you want to stay at Chaweng beach, check out our villas here. Details: Music lovers, rejoice! Paradise Island Festival will feature some of the best international and local music acts spanning diverse genres – from hip hop and soul, to reggae and house music. Don’t miss out on a fascinating art program offering live painting and graffiti jams, as well as fire dance performances, yoga, meditation, tai chi, exclusive boat parties and plenty of delicious Thai street food. Details: It’s that time of the year again, so get ready to go wet and wild! Songkran marks the beginning of the Thai solar calendar. While the dates are fixed for the 13th – 15th April, don’t expect the fun to end just after a couple of days. The Thais love to celebrate, and Songkran festivities typically last throughout the week. If you’re out and about, don’t expect to stay dry! There’s a high chance that you’ll be splashed with water or colourful dyes thrown out by locals and travellers alike. It’s all done in the name of good fun though, so do keep your calm and smile – even if you’re a reluctant participant in the celebrations. Otherwise, mark out venues where the main celebrations are taking place, and make sure you steer clear of these places throughout the week. For more details about Songkran, read our article about Celebrating Songkran in Samui! 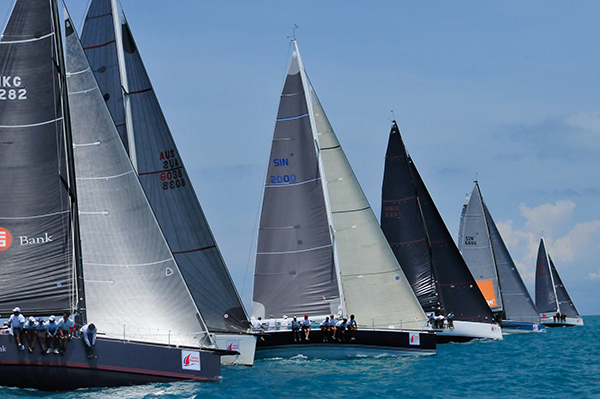 Details: Catch sight of some of the best yachts in the region at the Samui Regatta! Water racing, glitzy onshore parties and prize-giving ceremonies complete the event. 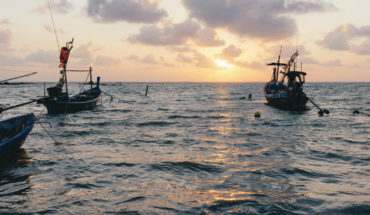 Details: The charming Fisherman’s Village in Bophut comes alive during the five-day Fisherman’s Village Festival with music, dances and scrumptious Thai fare. Wanna join this festival? Check out our villas in Bophut! 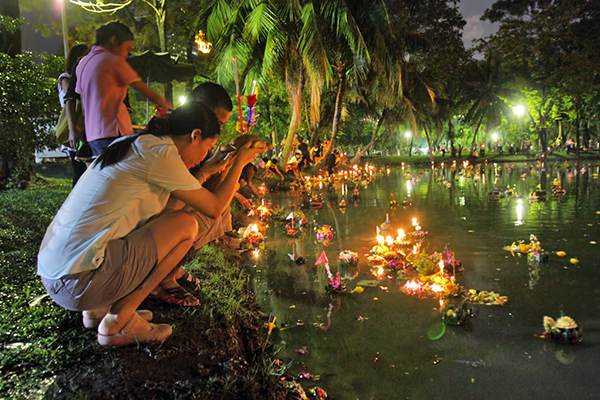 Details: The festival of Loy Krathong, held every year during the night of the full moon on the twelfth month of the Thai lunar calendar, celebrates the occasion of making offerings to the spirits of the underworld. Watch on as the locals float out miniature boats containing coins and offerings out into the oceans, rivers and lakes. Get your cameras ready, for this presents an Instagram-worthy sight, with countless lighted boats flowing out into the water. If you’re one who doesn’t mind crowds, head out to popular spots like Chaweng Lake or the Big Buddha Temple. See our villas in Samui. Inspected and selected by Villa-Finder.com.